Known for their strong support of the LGBTQ community through their songs and lyrics, The HIRS Collective and Toxic Womb both released their own albums last May of 2018 entitled Coming Out Of The Coffin and 2018 Tape, respectively. 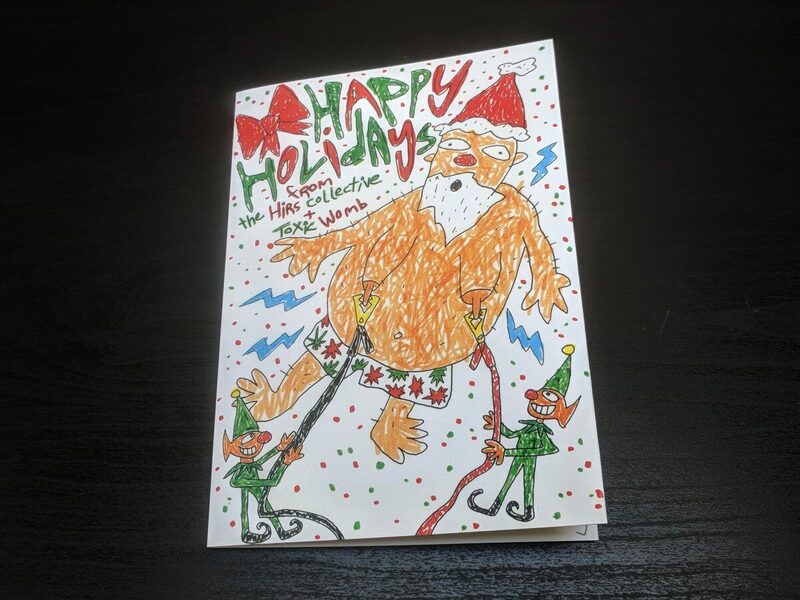 The HIRS Collective + Toxic Womb sends their warmest greetings this holiday season through bigDAWGS’ Musical Greeting Card in which the members of both bands personally designed and recorded the card. What other way of telling your fans how you feel other than your music? Greeting cards!